MediaTake Out has struck again. They are not even dating but according to their 'MTO Shocker', Karrueche is pregnant for Chris Brown and the photo above shows her baby bump. "Chris and Karrueche were secretly seeing each other. 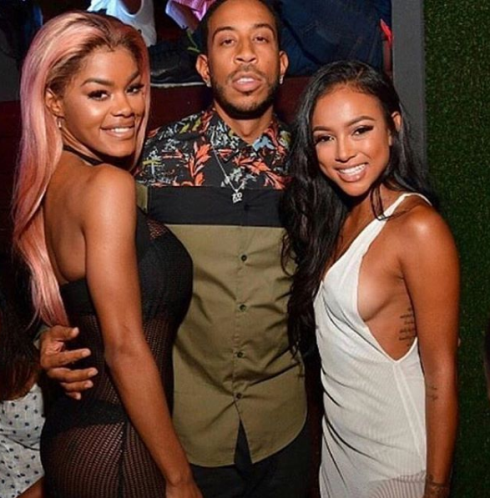 This weekend Karrueche turned up at a few Luda Weekend events appearing to be pregnant. She had a noticeable baby bump and was refusing alcohol." See a photo Karrueche shared of herself at the event, after the cut.